Your event host welcomes guests as they arrive and will quickly divide them in to teams, this is followed by a warm up activity piping names on opposing team hats, be careful as names written on hats are the names in which we will refer to them for the rest of the activity! We have several practical and interactive quiz challenges all packed in to this event, please see below for an outline of each challenge. Please note not all activities may take place as it will depend on time restraints, however we will always include the most interactive and practical challenges first so nobody misses out on the messy fun! 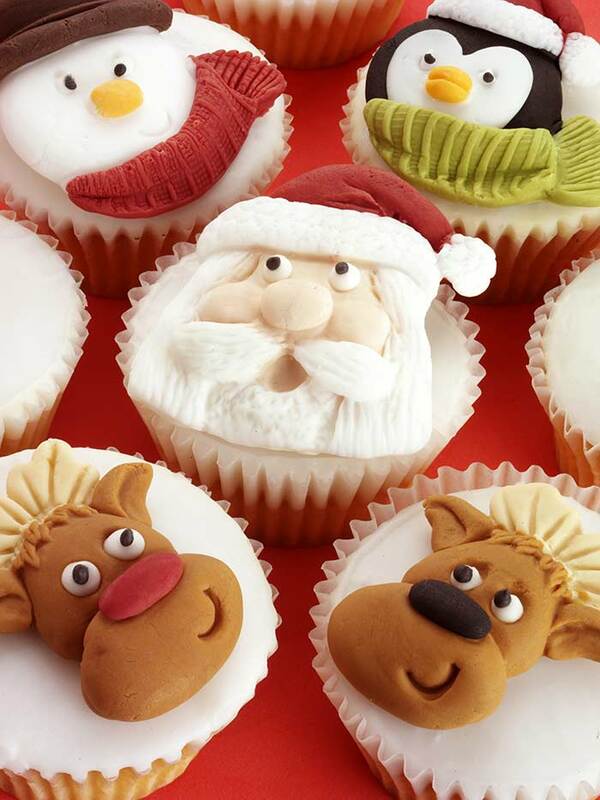 Cup cake cup: a quick fire cupcake decorating challenge in which the chef will give a 5 minute demonstration icing and decorating cupcakes with snowmen, reindeers and Christmas trees, its then over to the teams to recreate perfect cupcakes! Quiz Round: Several quiz based rounds to include identifying Christmas chocolates celebrity chefs, brands and spices. The Chocolatier: Be warned this round is very chocolaty so roll up those sleeves for this action packed challenge, 50 festive chocolate snowball chocolates have to be made while the clock is ticking, a professional demonstration on ganache making, tempering and dipping techniques is given, teams must pay attention as the chef will not help once the demonstration has finished, judging will be based on taste, presentation and teamwork. Its a wrap, each team is given christmas wrapping paper, the challenge is simple you must gift wrap your entire team, the team with the most coverage will win! 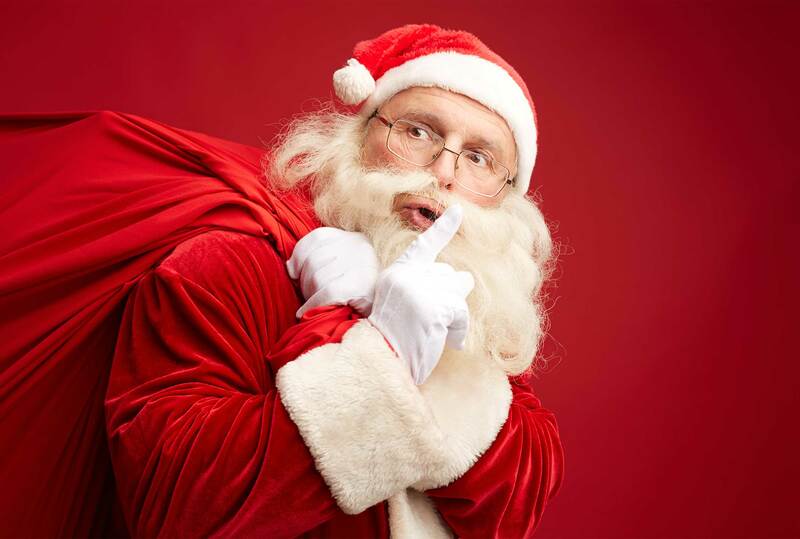 Christmas list, items will appear before selected team members they will have 30 seconds to write down as many items as they can remember on the Christmas list. 14:20 Challenges commence with a demonstration from the chef to introduce each round, demonstrations may be on a big screen for larger groups so all the guests can see and understand the technical skills that are required. 16:15 The winning team is announced, medals awarded and proud photo moments for the winning team are shared. During the event debrief your host and chef will share the most amusing moments and highlights from the activity and conclude with thank you’s and goodbyes.